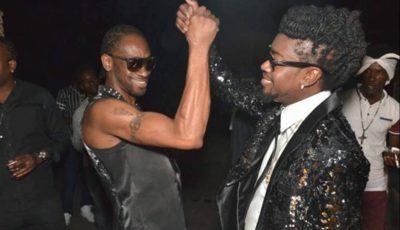 The dancer turn deejay roll out with his entire Ravers crew for the Icey Jace-directed cut including Beenie Man’s daughter Desha Ravers. The Lebeh Lebeh dance is the one of the hottest new dance moves in dancehall currently and it was invented by the Raver leader. 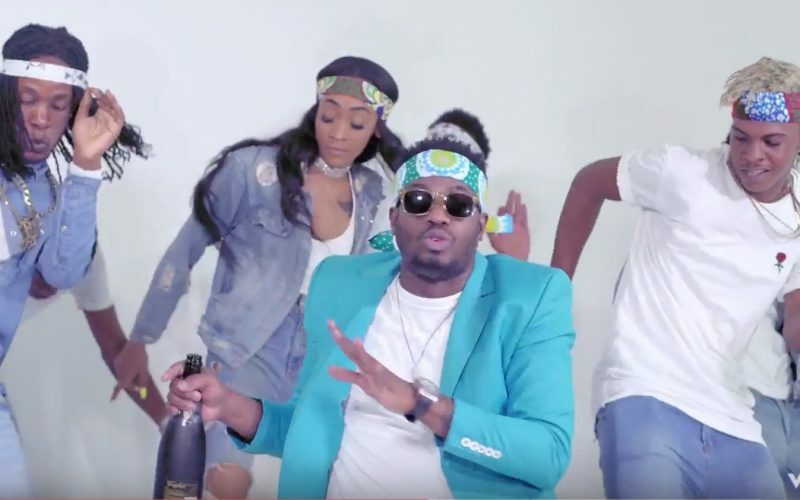 Earlier this month, Ding Dong made headlines when he released a new single “Flare” where he took a shot at Busy Signal. The Turf Boss responded with a gritty new single “Stay So” on the New Box Riddim. Watch Ding Dong new music video “Lebeh Lebeh” below.